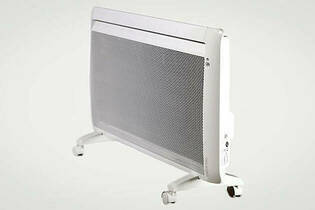 Snapshot: Most panel heaters without a fan warm a room unevenly. Is the Atlantic Tatou an exception? Very good at controlling room temperature.